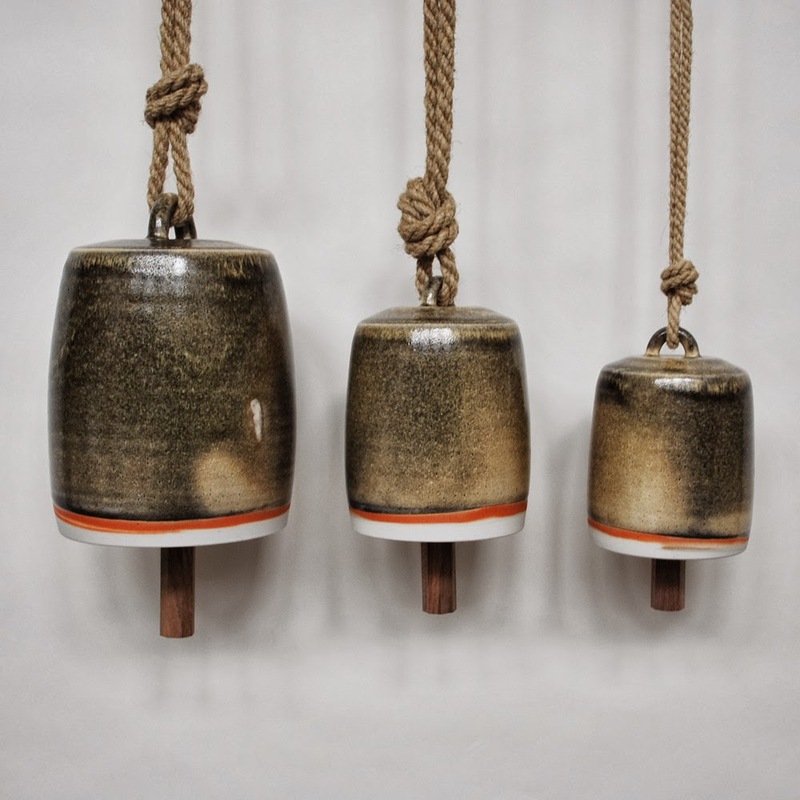 We're loving these hand made bells from artist Michele Quan who lives and works in New York. They would be perfect as art pieces hanging in the corner of the living room or catching the rain outside on the porch. Are we over-romanticizing these? Sure but they make us want to build a better home around them and that has to count for something. Check them out here.